Want your own Iron Man Suit? I like robots. I've been building them since I was a kid, and we still perform research with them today. Machines that can behave like living creatures? Who wouldn't find that interesting? And what about machines that you wear like a suit to augment your strength and give you amazing capabilities? Ben Falk of Yahoo movies recently asked me about it. 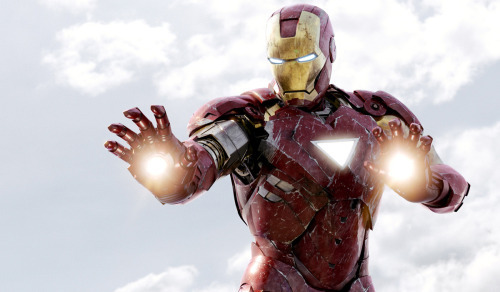 Could we really have an Iron Man suit? Here's what I said.